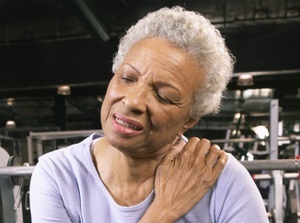 "Pinched Nerve" is a term used to describe a nerve that has become inflamed or irritated due to bones, joints, or muscles being in the wrong position. This is also known as "subluxation", which Chiropractic care aims in treating. Trigger Point Therapy, which normally includes stretching and deep tissue massage, can help rid the pains caused by your pinched nerve.